12 Feb Indiana Family Law Blog: When Can You Modify Child Support? How Often Can You Request a Change in Child Support? In some cases, whether you are paying child support or receiving child support, you might need to request a modification to that support. You may have been laid off from your job and need to reduce your payments, or maybe the payment paying child support received a significant raise and needs to be paying more in support. Whatever the case, there are limits in Indiana on how often and when you can petition the court to modify your child support. 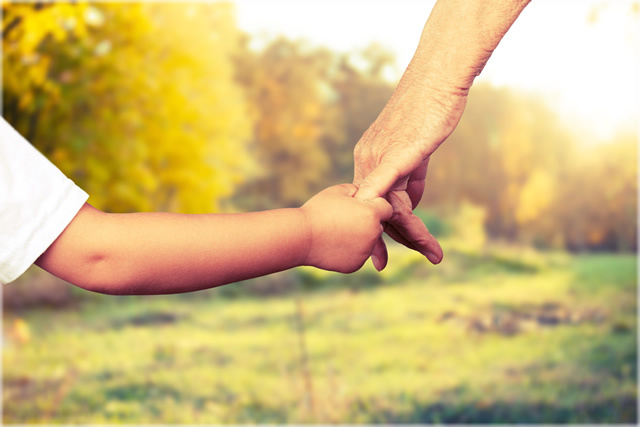 Indiana Child Support Guidelines lay out the rules for modifying child support. In general, the current order must be at least 12 months old and any change must differ by at least 20% of the current order. Alternatively, the party requesting the modification must demonstrate a substantial and continuing change in circumstances that makes the current child support order unreasonable. In other words, if there has been a substantial change in circumstances, such as being laid off from your job or a significant change in the health of the child requiring additional support, you may qualify for a modification of support, regardless of when the last order was issued, if the court finds that based on the changed circumstances, the current order is unreasonable. However, most petitioners will fall into the second category, requiring that the current order be in place for at least 12 months and the requested modification differ by at least 20% of the current order. This often comes into play when one parent receives a significant increase, a parent has another child requiring a recalculation of the support, or one of the parents loses income, requiring their support payments to be reduced. Understanding that incomes can fluctuate from time to time, the guidelines use the 12 month rule to make sure parents aren’t running to the court every time their income or expenses change a little bit. However, if it’s been at least 12 months since the last order was issued and there has been a change in circumstances, petitioning the court to modify the order may be in the best interest of the child and all parties involved. You can find more information on Family Law, Child Support and Child Custody by following the links here. If you have questions about modifying a child support order, call Chambers Law Office today to schedule a consultation to discuss your options!